BOOK into ACCREDITED RIDING LESSONS NOW! All lessons follow public school term dates, with 4 terms per year- Summer, Autumn, Winter and Spring. Riders must book in for a full term of lessons at the start of each term. Limited numbers and horses are available. Lessons run for 75 minutes and always include tacking/ un-tacking/ grooming the horse/pony, with our focus on positive learning experiences. 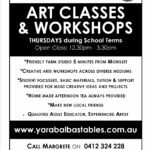 Lessons run for around 75 minutes, plus set-up, tacking etc For information about current fees contact us..
As an Accredited Delivery Centre, Yara Balba Stables runs the ‘Ready Set Trot’ learn to ride and “Trot Canter Gallop” programs throughout the year and during some school holidays. 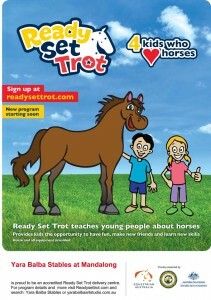 Ready Set Trot (RST) programs run across 4 levels (Green- Beginner, Yellow, Red, Blue). Trot Canter Gallop TCG is an open aged program designed for riders 12yrs + wishing to start, refresh skills or advance in their riding. RST & TCG are integrated within our riding lesson program. 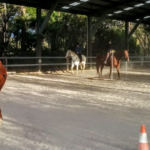 Our Instructors are NCAS (Level 1 General) Equestrian Australia qualified and PCANSW (Level 1 & Preliminary) accredited, with training qualifications in Working Equitation, Jumping Equitation, plus skills in Dressage, Flat Work, Sporting, simple Harness Driving, Trails and more. PLEASE NOTE: Age and Weight restrictions apply to all riders. 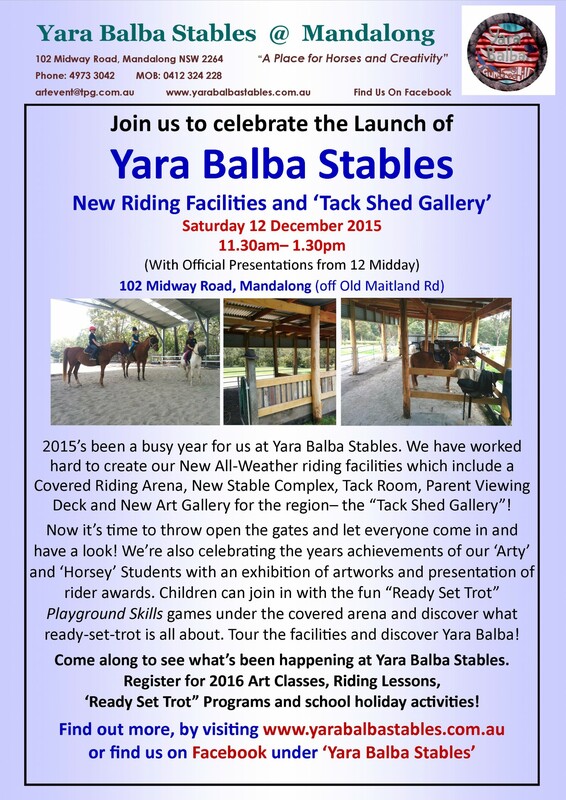 Yara Balba Stables has a covered arena and stable complex with viewing deck for spectators. This riding and teaching complex were opened in December 2015 and comply with current Australia Workplace Health & Safety Standards. 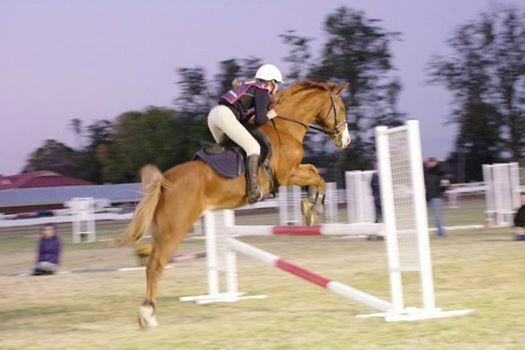 Facilities also include a full show-jumping course in enclosed paddock, 500m trotting track/ track riding course and large flat work areas, 20m x 60m covered arena, cross country course (under development) and access to quiet, traffic free bush tracks with fabulous views of Lake Macquarie and the Watagan Mountains. Riding Level Categories- PLEASE NOTE: Age and Weight restrictions apply. NOTE: We do not cater for riders generally under the age of 8 years old. 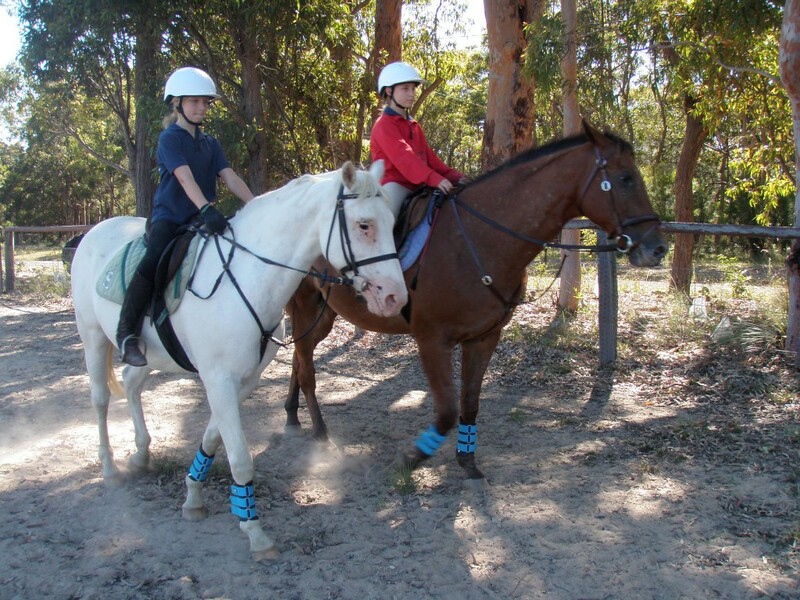 *Some younger riders in the GREEN classes may need adult/ parent helpers to lead riders. # TROT CANTER GALLOP is open to riders who have their own horse as well. Weekend and holiday clinics occasionally held, residential stays also available (See Yara Balba Stables Farm Stay). 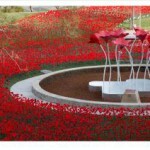 Check our Facebook site for latest info.